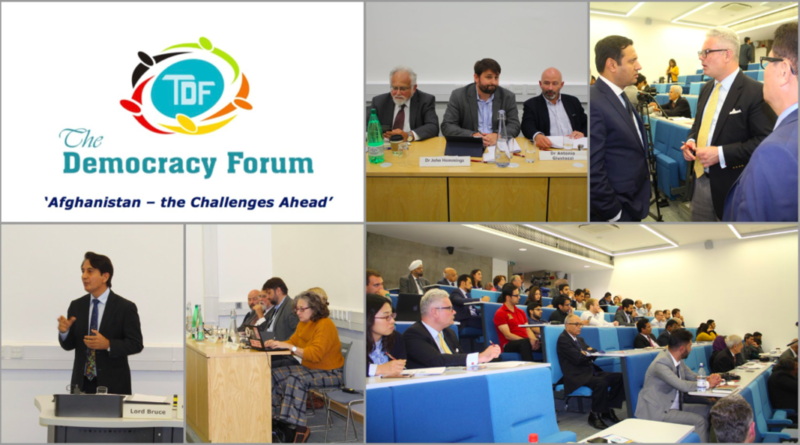 Summary: Ambassador Jawad delivered the opening remarks at a recent seminar hosted by The Democracy Forum, addressing some of the challenges facing our government as Afghanistan is navigating the complex – yet not impossible – road to peace. 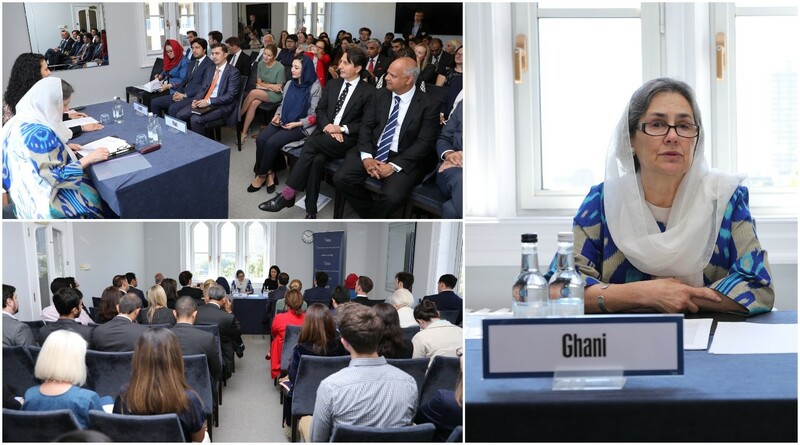 The London-based think tank The Democracy Forum hosted a seminar titled “Afghanistan: The Challenges Ahead” at the University of London. 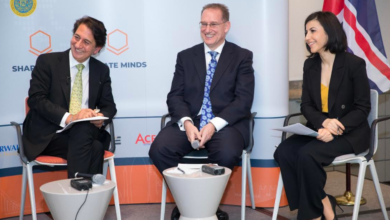 Keynote speakers included Dr Antonio Giustozzi from RUSI, Dr Barnett Rubin from the Center on International Cooperation, Dr John Hemmings from the Henry Jackson Society, Dr Emily Winterbotham from RUSI and Dr Christine Fair from King’s College London. 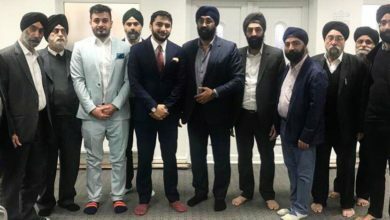 The panellist focused on the international aspects of the current conflict, questioning the future strategic position of Afghanistan in the aftermath of a potential peace agreement with the Taliban. 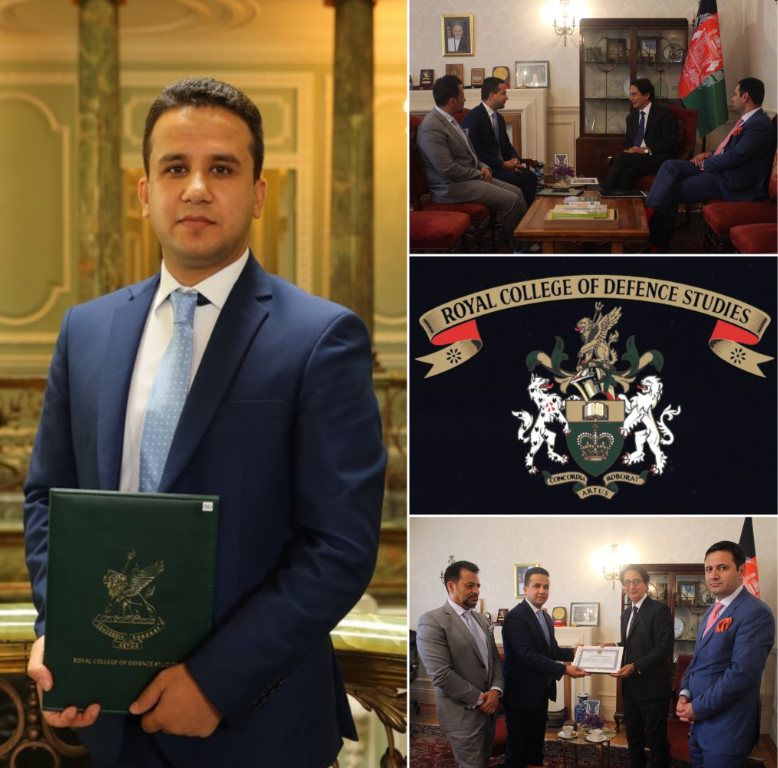 Providing the opening remarks to this discussion, Ambassador Jawad expressed appreciation for United Kingdom’s important role as a supporter of democracy, freedom and pluralism in Afghanistan, offering alternatives to the traditional view on the on-going peace process. 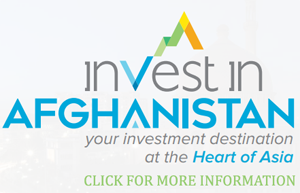 “The Afghan government is in an even harder position than the Taliban. 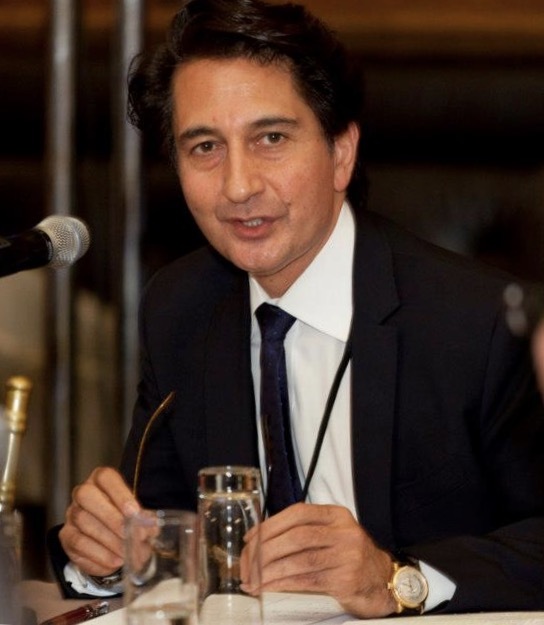 Keep in mind that the insurgency wins by not losing; the government loose by not winning”, Ambassador Jawad said. “One enters into a peace negotiations only as a result of weakness on both sides. Therefore –in order to succeed – we need a peace concept, not a peace plan. So far, the Taliban has not participated in a meaningful and peaceful debate about the future of Afghanistan. We want them to think about what they want as part of the peace process outcome”. 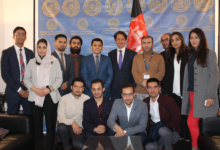 Over hundred people attended the seminar, including embassy representatives from the US, Russia, Japan and Uzbekistan. 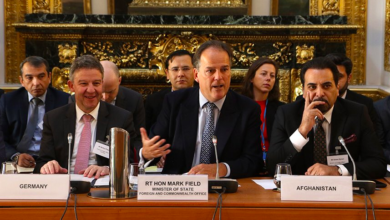 Moreover, high-level UK government officials from the FCO and NATO were also presence.